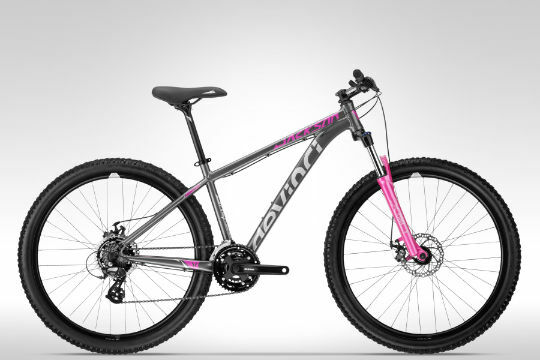 Bert’s Sports Excellence offers an extensive selection of bike in a variety of styles, colours and sizes. Drop by and have a member of Team Bert’s assist you in selecting the perfect bike and accessories for your cycling objectives, body type and budget. Plus, you can rest assured your new bike purchase will be backed by Bert’s Sports Excellence expert bike maintenance and repair services! See in-store or contact Bert’s Sports Excellence for Inventory and Specifications. For high-performance, value-driven rides equipped to rip it all, the Jackson is primed for action. Enter the new for 2016 Jackson, a 27.5 XC Sport extraordinaire built from G02 aluminum for uncommon strength-to-weight antics. 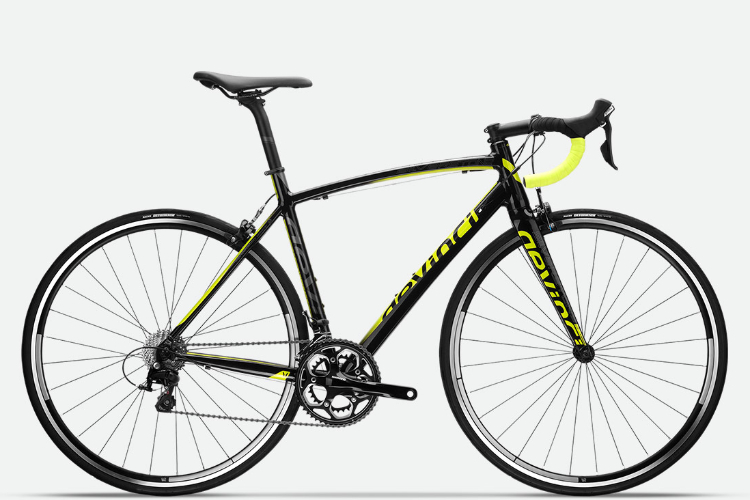 Features include a race-ready geometry and the clean aesthetics and speedy aerodynamics of streamlined internal cable routing. Devinci’s trailblazing XC Sport effort starts with Darwin smarts, a 27.5 XC extraordinaire built from aerospace grade G4 6066-T6 aluminum for uncommon strength-to-weight antics. Make monolithic climbs look like anthills. Descend faster than a falcon strapped to a meteorite backpack. The Silverstone series is engineered to engage and inspire on all levels with versatile aluminum builds activated for everything from cityscape exploration with friends to pushing personal bests and charging new Strava segments. Let the road be your escape from everyday life on the Silverstone SL 4. 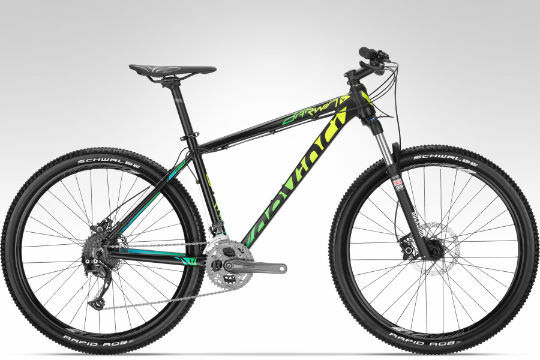 With a lightweight, sharp-handling aluminum frame and a Devinci carbon fork, you’ll sail through switchbacks and fearlessly tackle epic climbs. V2 rims keep you rolling fast, and Maxxis tires have all the grip you need in the turns. An 11-speed Shimano 105 drivetrain provides crisp, easy shifting and Tektro’s brakes are smooth, powerful, and stop on a dime. Whether you’re gunning for a Strava segment or grinding to the finish line in your first race, the Silverstone SL is ready for just about anything you’ve got in mind. Tosca’s impressive history was built on the back of real-world R&D, and includes a Cyclocross World Championship. Designed and assembled in Canada, the Cyclocross series features optimum R3 aluminum tubing technology for enhanced rigidity, stability, and maximum control. High performance geometry makes this a great choice for cyclocross race fanatics. Its versatility however, with features such as eyelets for easy rack installation, makes it a true multipurpose machine. At Bert’s all our customers are MVPs, but only those that subscribe the FREE MVP CLUB NEWSLETTER will get notified about super-important stuff, including: Advance notice of upcoming sales events! MVP only discount coupons! Contest announcements! More stuff we haven’t thought of yet!